Weighing in at just 4 to 6 pounds (or less), Chihuahuas are known as the world’s smallest dog. 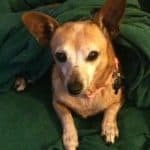 Typically, these pint-sized pooches are no taller than 10 inches, meaning that owners have to take particular care to keep them safe both in and out of the house. 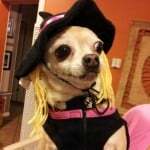 Keeping your Chihuahua happy and safe in your home is easy enough. 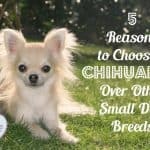 But, with The American Humane Association reporting that 1 in 3 pets go missing at some point during their life, it’s important that particular attention is paid to safeguarding your Chihuahua in the yard. Over time fences deteriorate and holes appear, providing the perfect escape route for your petite Chihuahua. Therefore, it’s essential you regularly check the condition of your fence and repair or replace it as soon as issues arise. Like most dogs, Chihuahuas often dig for fun, to overcome boredom or simply because they’re inquisitive. Having such small paws, your Chihuahua is unlikely to succeed at creating a hole by the fence big enough to escape through in one digging session, but if he keeps working at the same hole, it won’t be long before you find he’s wriggled through to your neighbor’s. To avoid this, you should refill any holes your dog makes straight away and supervise playtime in the yard. If you have a low fence or other barrier in your yard, be careful not to place objects close to it which your Chihuahua could use as a platform to escape. Pretty outdoor water features should ideally be placed in the center of your yard and don’t forget to keep them clean as your pooch is more than likely going to drink out of them. 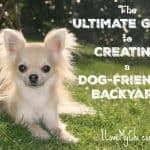 Your Chihuahua will also enjoy resting on your patio table, so avoid putting this close to a low fence as your inquisitive little friend may leap over it to find out what’s on the other side. But, due to his small size, he’ll struggle to get back, putting him at risk of becoming one of America’s 10 million lost pets. A self-closing back gate is a must when you’ve got a little furry friend to consider. Without this feature, you run the risk of individuals accidentally leaving your gate open and your Chihuahua disappearing while your back is turned. However, it’s still wise to stay by the gate until it’s firmly shut to ensure your pet doesn’t sneak out behind you as they usually take a few seconds to fully close. Chihuahuas love spending time in the yard so it’s vital you take steps to keep the area safe to prevent your beloved pet from escaping. 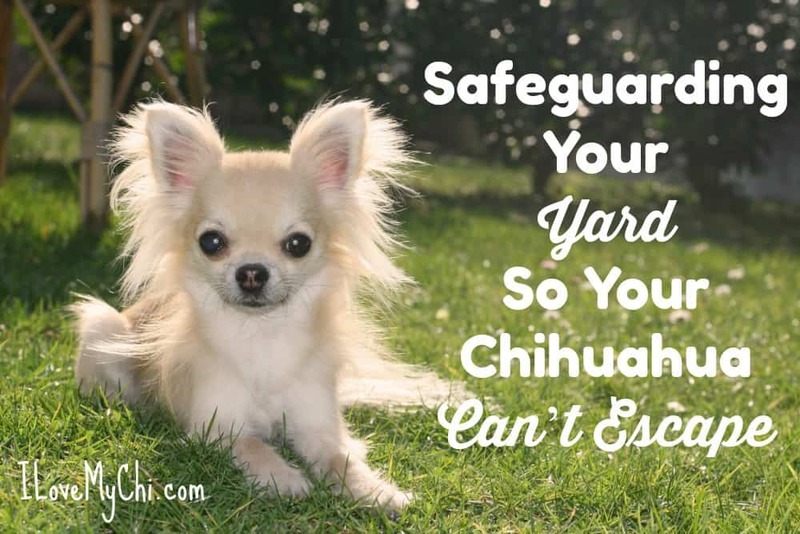 Common escape routes are under and over fences and through open gates, so take care to focus on Chihuahua-proofing these areas.